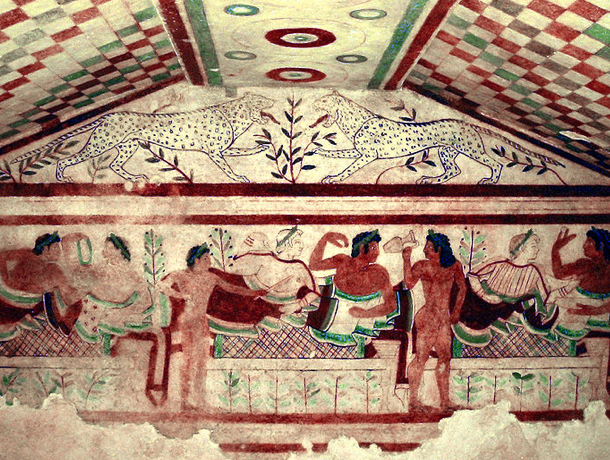 Our exciting port shore excursion will allow you to visit one of the greatest Etruscan museums in the world, with paintings, sarcophagi, frescoes (6th – 1st century B.C.) 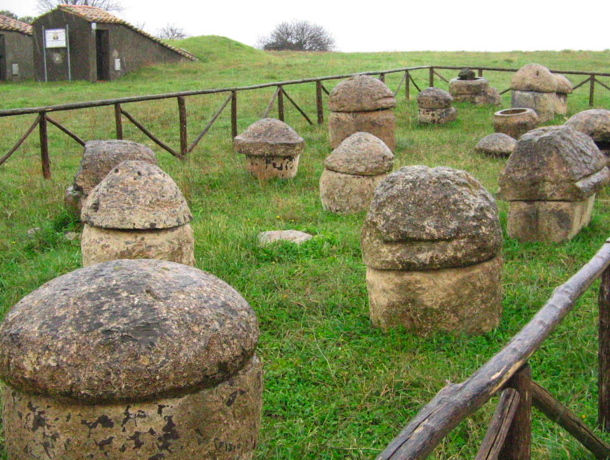 and the largest Etruscan necropolis. 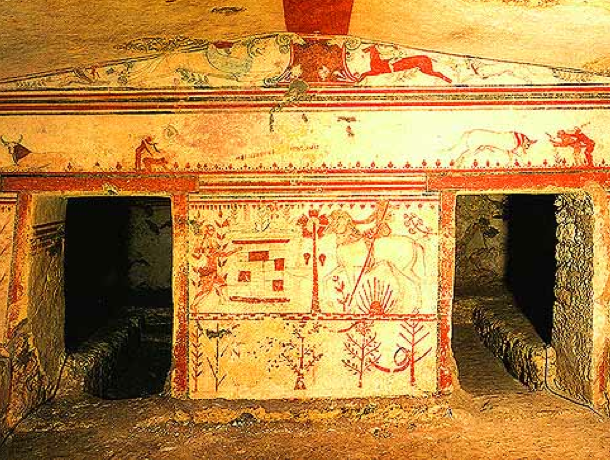 About 6,000 well-preserved painted tombs, dug into volcanic tufa, are situated on a hilltop outside the main town. 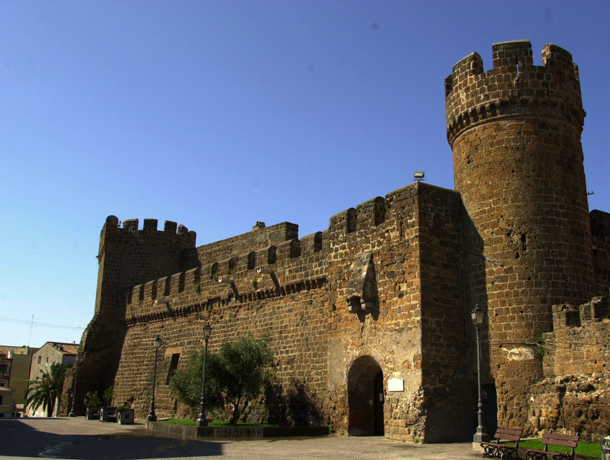 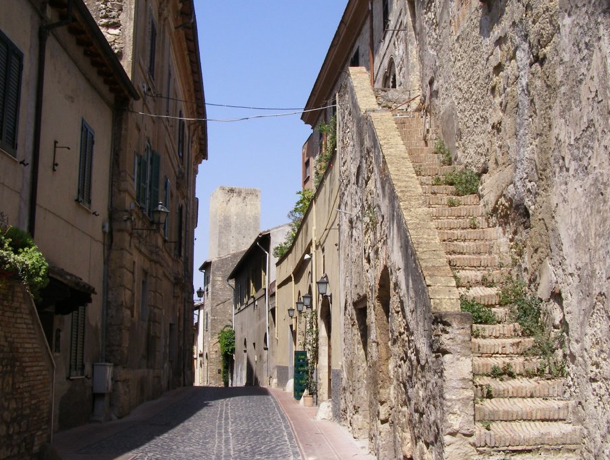 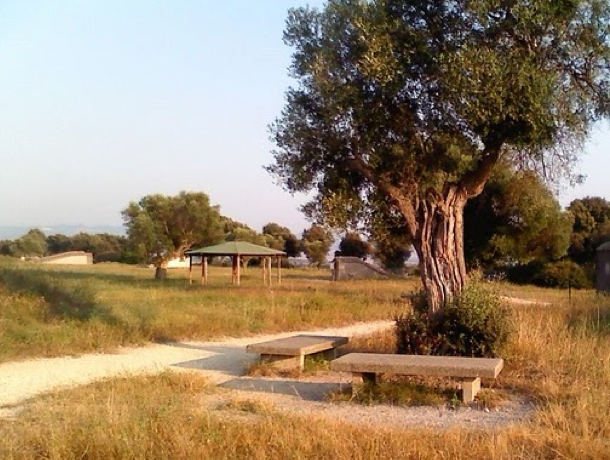 Tarquinia was definitely the most important Etruscan city and it has a part in Rome’s history as the home of two of its seven kings, namely Tarquinius Priscus and Tarquinius Superbus. 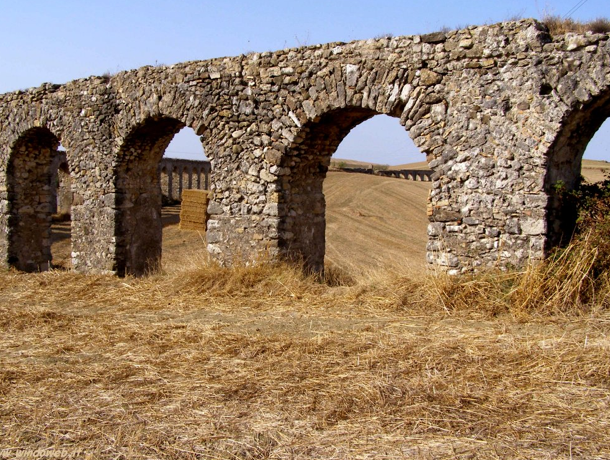 You will be able to experience firsthand a big part of Italy’s ancient history.